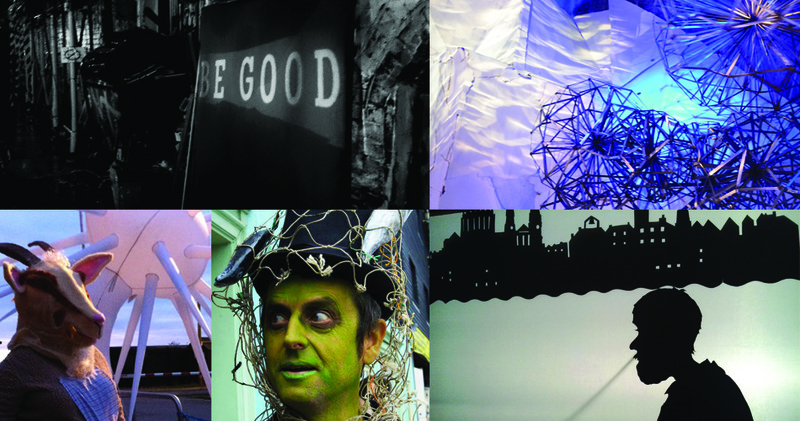 Established in 2001, Radiator Arts is a community focused, not-for-profit arts collective. Through our events and workshops we provide a unique opportunity for diverse groups to come together and take part in projects that unlock hidden potential, encourage community collaboration and promote creative confidence. Radiator Arts supplies experienced, CRB certificated and insured workshop leaders for a wide variety of activities, suitable for all ages and abilities. 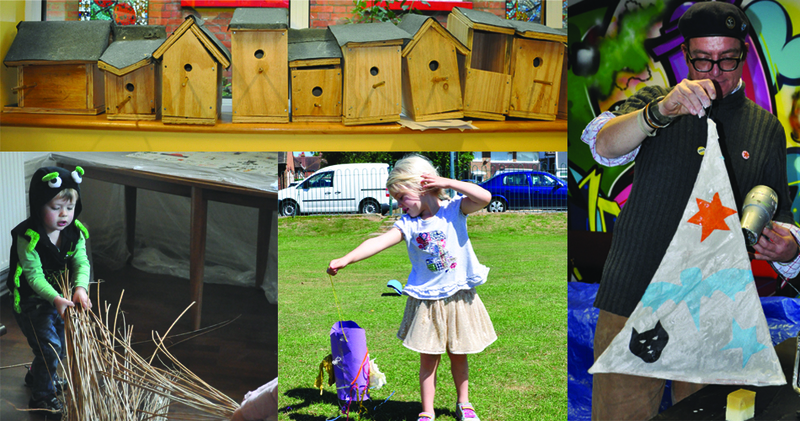 We work with schools, community groups and at public and private events. We can tailor our workshops to your specific requirements or create bespoke activities to a theme of your choice. Prices start from £140 for a 2-4 hour session with prep, set-up and clear-up. Sessions longer than 4 hours are charged at our daily rate of £250 including prep, set-up and clear-up. Additional costs are dependant on numbers, materials and time. Contact us to discuss your requirements or to request a quote. Our innovative shows and parades develop both as self-initiated projects and in response to commissioned briefs. We frequently work in collaboration with other community groups and organisations with the aim of developing a culture rich in individual and collective creativity. Providing a temporary escape from the mundane routines of daily life our shows are sometimes provocative, often surreal, but always fun, and are designed to connect with the imaginations of participants and audiences alike. 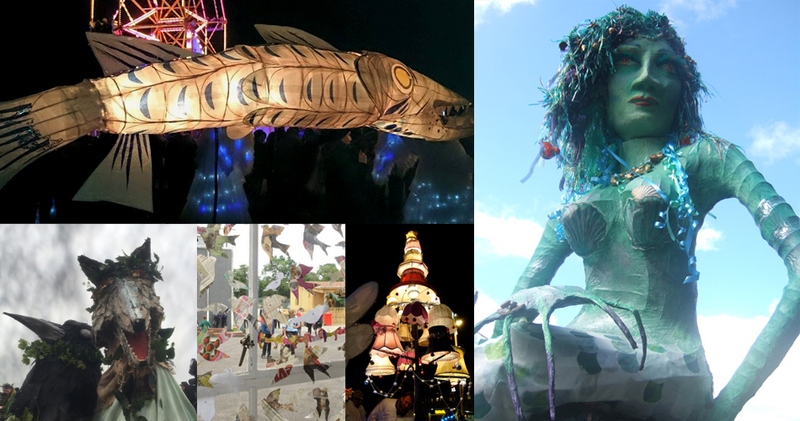 We create spectacular visual installations for carnivals, festivals, exhibitions and events, and can design and build sculptures and structures to your specifications or offer our fantastical creations for hire at your shows and events. Working both large and small scale, we love a challenge and actively invite new ideas for design and construction – if you can imagine it, chances are we can help create it!